Welcome to the Home of RC Networks Racing! This Blog is the odyssey that is my vintage racing habit. We will post write ups and photos from our racing events, discuss repairs and modifications of my Datsuns, discuss racing organizations and get in a little bench racing to boot. This is for those who are interested in vintage Datsun race cars. Being bitten by the race bug has changed my life, and this blog is for those who are interested in coming along for the ride. I have always been into cars, and have owned many different cars, but was impressed by the design, durability and reliability of Nissan Datsun products since the early 80’s. In one form or another I have owned at least one Datsun or Nissan for the last 25 years and this blog is dedicated to my racing odyssey to share the trials and tribulations of maintaining racing repairing and enjoying vintage racing cars in Southern California. Hi, I’m Ron Carter and I am a partner in a GPS Telematics company based in Southern California, http://www.geoskyalert.com . I have raced my Datsun Roadster for the last 10 years with GRL, HMSA,VARA and SVRA Formerly HSR-West. I went to driving school at Laguna Seca raceway in Monterey in the 80’s and have done some driving instruction at California Speedway for a couple of track day clubs. Some seasons I have raced almost once a month, and some once a year. I avidly race my 1967.5 Datsun 2000 Roadster (Serial # SRL 000305). 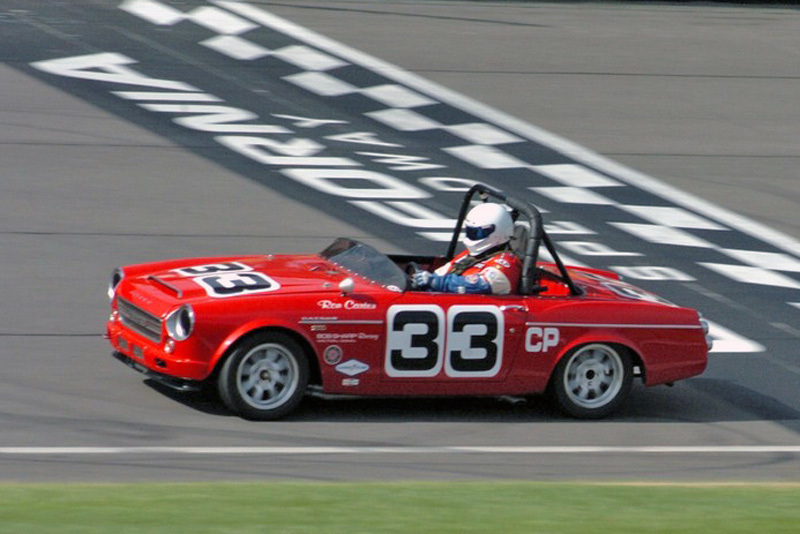 I have owned several datsun race cars, and have kept and race my Datsun Roadster on a regular basis. 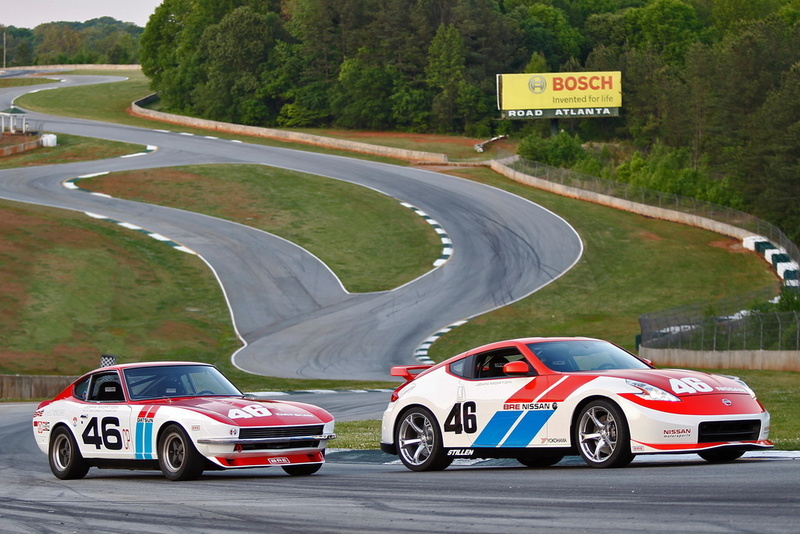 My 240Z was featured in a number of magazines and at the Mitty in 2010. Jim Froula owns and completed the restoration on my 510, the Le Brun brothers purchased my 240Z and race it up in upstate New York. Feel free to contact me at rcarter@rcnetworks.net if you have experiences you would like to share or if you have photos of your racing Datsun!